Welcome to our new look - LambCa.com! ​It's not all different - just mostly. LambCa.com is our new, easier to type domain name. For decades, LambScreenPrinting.com has been our trusty website domain, but now we have emerged into a new look. 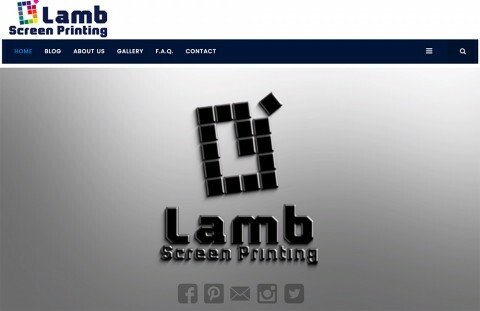 Our new domain and restyled website's function is to enable our new and existing customers a way to interact with Lamb Screen Prin​​​ting. Coupled with the same great customer service you're used to, we will continue to add new features to help business run more efficiently. Our new website will serve to meet our new promise - Custom made easy. Our whole system revolves around how we make your experience as pleasant as possible. From the time you send an email or step foot in our facility, it's important that you feel like you're in the right direction. At Lamb Screen Printing, each customer is valued, and that will show through our dedication to your satisfaction. 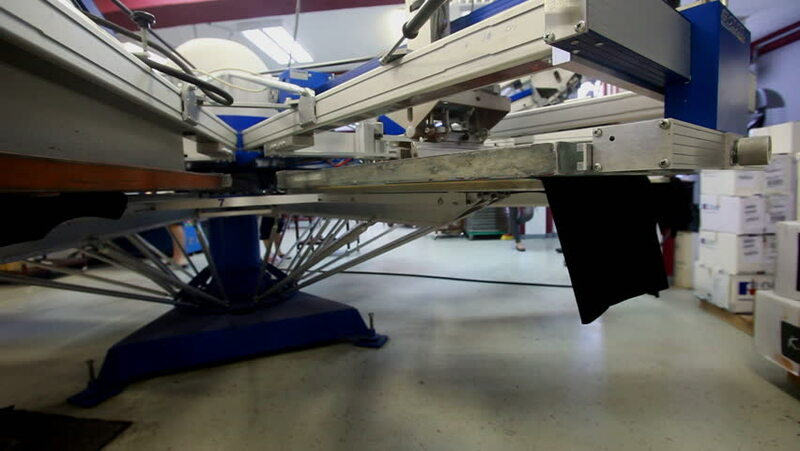 Our blog will be an amazing instrument to Lamb Screen Printing and its customers. In the blog you'll be able to receive new promotions or coupons for ordering at Lambca.com, as well as informative ways to help get the most out of your screen printing experience. From our new web design features to help you get in touch with us anytime, to the styled gallery, and informative blog - lambca.com exists to bring us together with little fuss. Coupled with our development still underway, Lamb Screen Printing reinvents itself to be a customer service powerhouse! -Online order store - where you can simply select a print package that applies to you. The easy order system will provide superb discounts with unparalleled ordering ease. 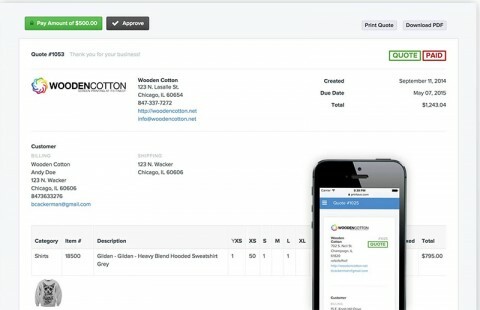 -New invoicing system - Lamb Screen Printing has been upgrading our systems over the years, and this one is a huge step for billing interaction with our customers. 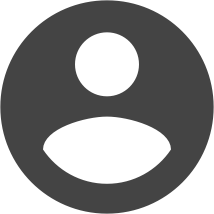 This new online portal will provide us the quickest way to get the pricing you need! Quotes and invoices will be seamless, with online pay. Order approvals and mockups right into your online order will ensure the accuracy and due date of your order. Try the Frequently Asked Question section located on the main menu bar. Here you'll find many of the most common questions with quick, succinct answer to guide you on your way to ordering custom printed apparel. You can also now chat with us anytime by simply tapping the chat icon on the lower right of your screen. It works on desktop computers, as well as your favorite tablet or smartphone. If one of us is online, it'll let you know so we can communicate immediately, otherwise your message will be sent to our support email which we'll get to ASAP! Give it a try if you need some assistance - we'd be happy to help you! While our old emails will still continue to work for now, the staff will be switching to email that will come from "@lambca.com" addresses. Please update your contact list or address book to reflect the change in email. We would hate it miss a message for a valued customer. If any changes are made to our address, we'll be sure to make our contacts aware. We sincerely hope your visit to our new site will be a refreshing one. We would be love to know how we might best serve you, or if you have any ideas at all, we're all ears. If you're experiencing any bugs or issues with your visit here, please shoot us a message. We'll be happy to hear from you, and appreciate the assistance, We will even reward you with FREE swag for your efforts. From all of us at Lamb Screen Printing, we welcome all to experience a superior custom screen print company, family owned and daily operated, you can be sure you're well taken care of.